wholesalers, but from liquidation, business and factory closures, globally. in almost all categories and from all manufacturers. 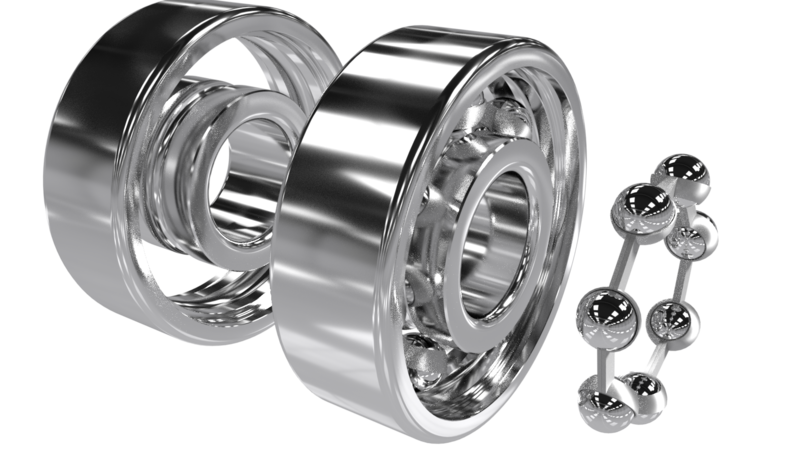 We sell bearings exclusively checked one by one, without any damage, original, not used. 70% of bearings are original, factory-packed, 30% repacked by us. If the packing is important for you, we are ready to send you a photo of the selected products. 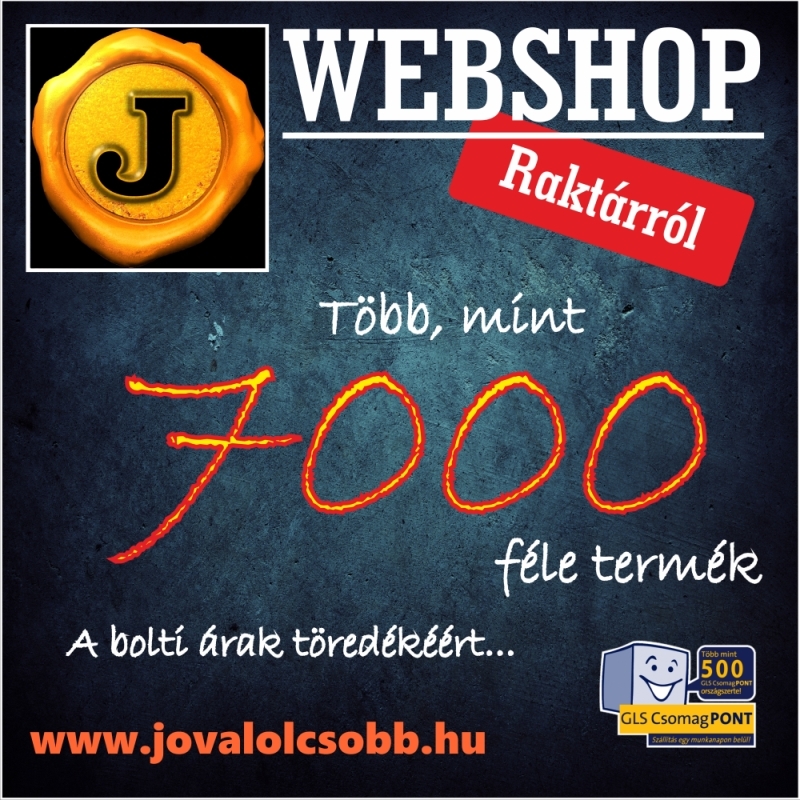 in our webshop, for a fraction of the store price!